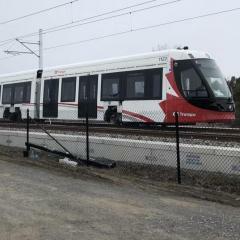 I was wondering if anyone knows where the Alstom Citadis Spirit training simulator / mockup is currently. Is it at the Belfast MSF or at 1500 St. Laurent administration building? And does it still consist of the same setup it was when it was displayed at Lansdowne, composed of 2 or so modules and the drivers cab? The presentation has now been added to the site. Feel free to check it out! That's correct. Anything posted with the Source of City of Ottawa is a media press release or material released to the media by email from their media relations department. But I will do as you ask and add the link to them on the city website, if they are available there as well at the time of posting. I find the hate against the project is getting old. Once completed it will be at the very minimum (I say that because there seems to be a fairly pessimistic outlook on it right now) as good as the old Transitway was before it was closed. Very likely (read almost definitely) it will be much better, higher capacity and smoother ride, separated from surface road traffic and circulation. It is disappointing it is taking a while but at the same time, once it is done, things will be much better for all. Detours downtown will end, and unreliable bus transit through downtown will be over after many many years of it. You don't have to like it, you don't have to love it. But just know... BETTER DAYS AHEAD! I will say it again, after having gone to all the stations, and actually seen with my own eyes what is being built, it will be impressive and a big big upgrade from what we had before. 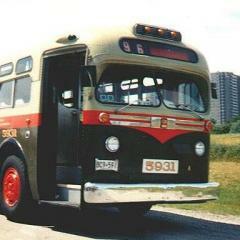 Check out my snapshot updates on otrainfans.ca in the Blog and then look at the transitway stations. Look at the trains and look at the sweaty crowded nauseating buses. Some accountability and some pressure to get it done and done right is warranted but the whole thing is worth it. We are building for the future, not just the next year or the now. Things take time. Presentation is now available on O-Train Fans at the link above. Ah ok, I guess the reporter meant their whole stay at city hall. Not very precise. Thanks for clarifying. News release today from the meeting by council and committee on the Stage2LRT consultations. https://www.otrainfans.ca/blogs/council-reviews-recommended-preferred-proponents-for-stage-2-of-the-o-train Apparently it went for almost 9 hours, from what I read on twitter. Indeed. Good eye on that one. I missed that detail myself. Another Big update today on O-Train Fans. 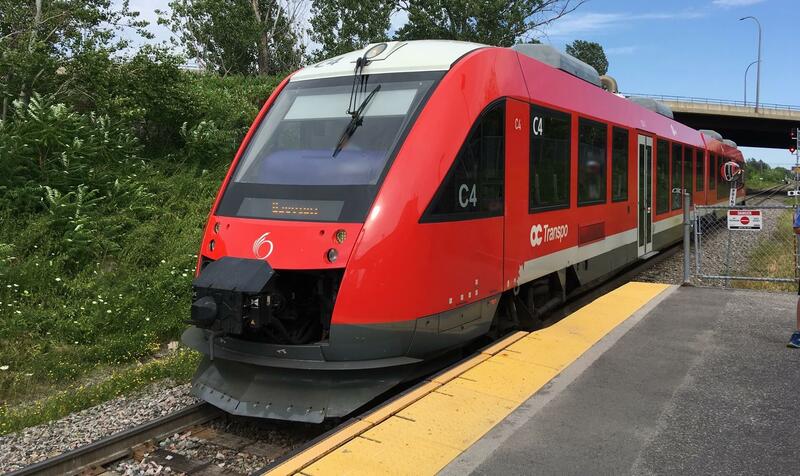 Snapshots of Lees Hurdman Tremblay St-Laurent Cyrville Blair And there you have it, between today and yesterday, all new updates for all 13 stations of the Confederation Line. When you take the time to visit all the stations, you can definitely see some work still needing to be done. But overall, I do believe without any doubt that March is easily within reach. Trains will be boarding shortly!